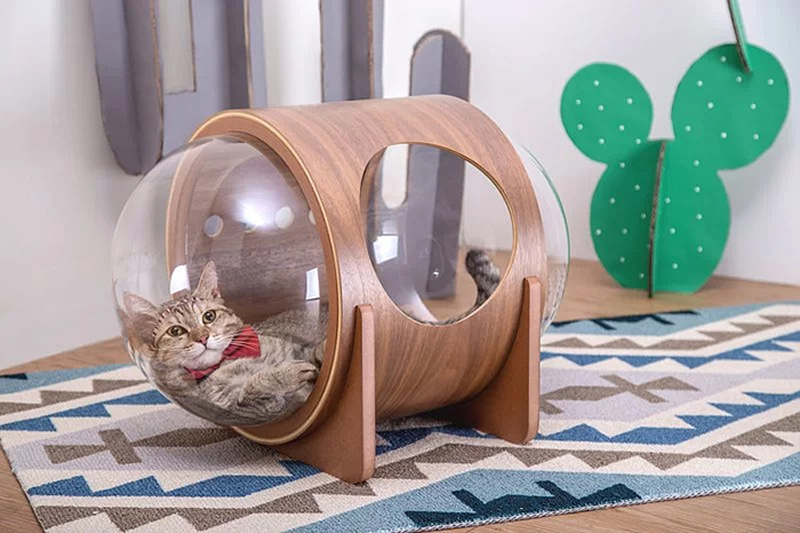 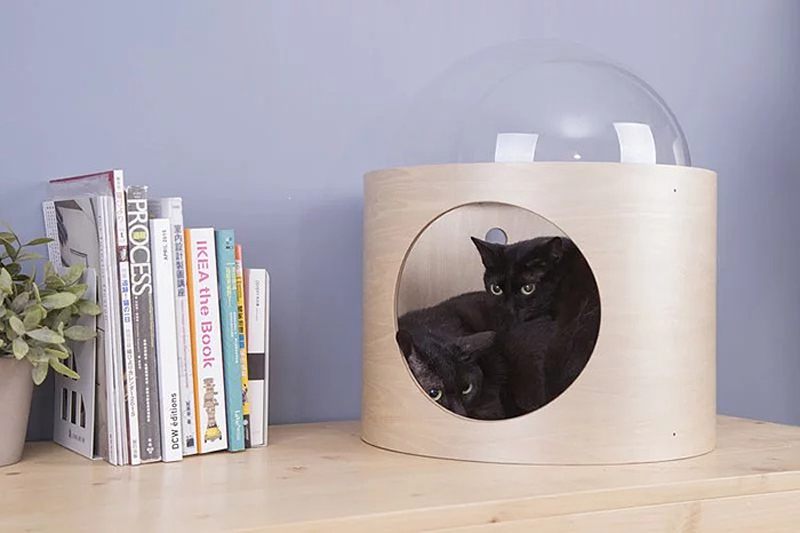 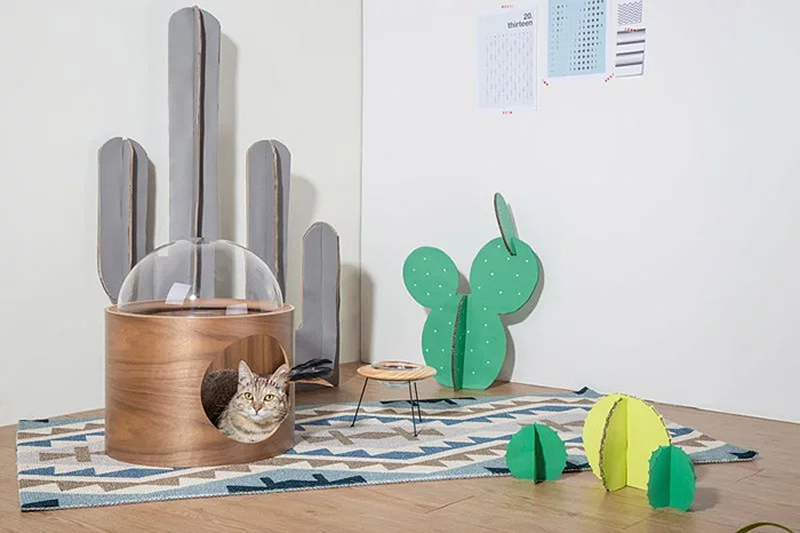 MyZoo Studio is a company that designs and sells creative furniture for our little furry friends. 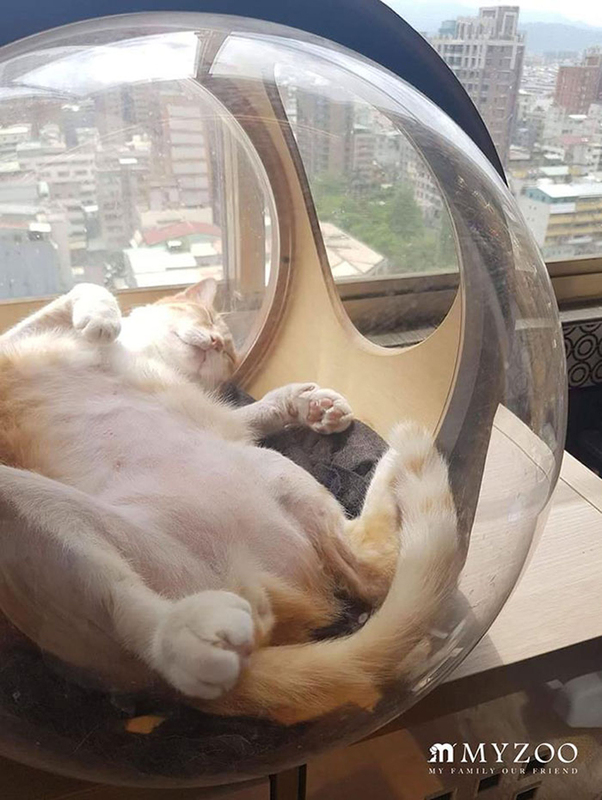 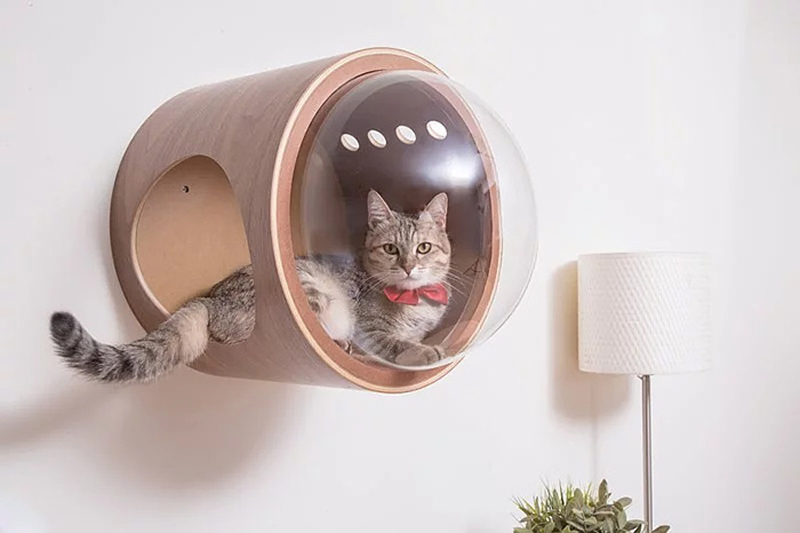 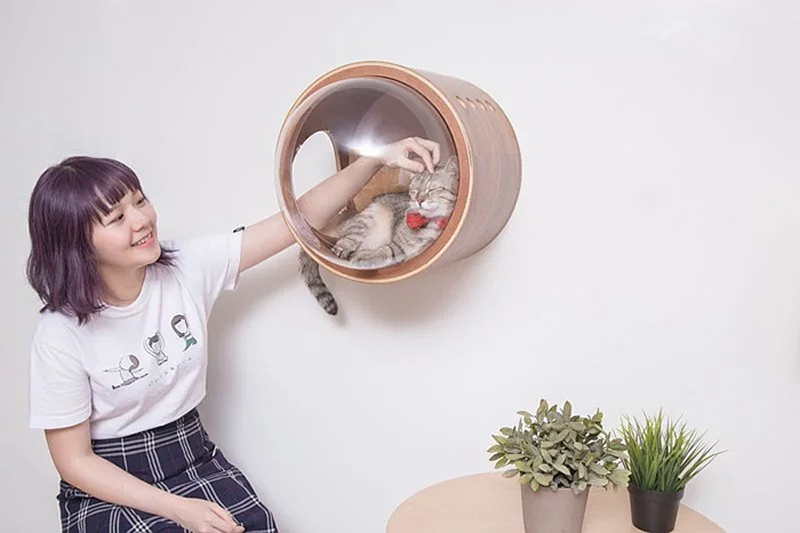 They produce all kinds of well-designed appliance, but it’s their spaceship like cat bed that really caught my attention. 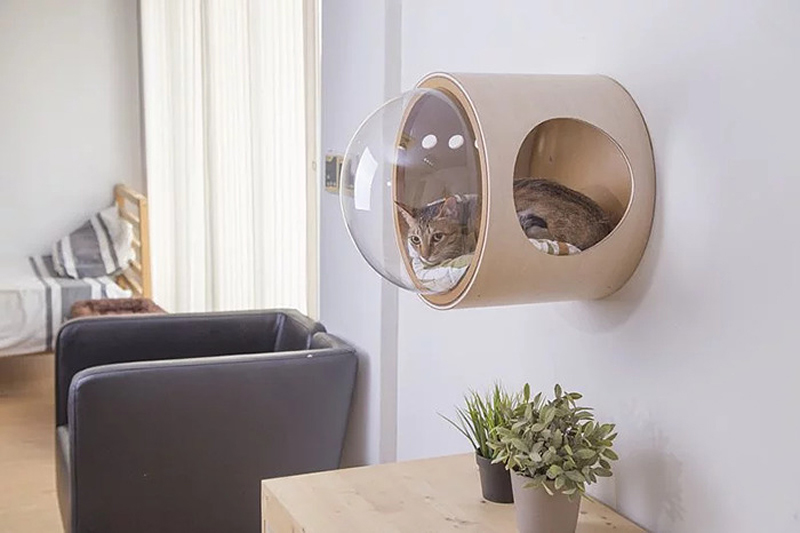 It comes in various formats that can be hung on the wall or laid on the floor.